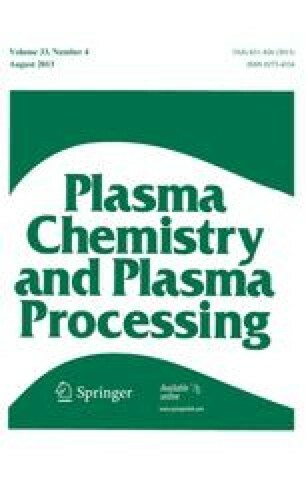 This paper is concerned with a review of heat and mass transfer between thermal plasmas and particulate matter. In this situation various effects which are not present in ordinary heat and mass transfer have to be considered, including unsteady conditions, modified convective heat transfer due to strongly varying plasma properties, radiation, internal conduction, particle shape, vaporization and evaporation, noncontinuum conditions, and particle charging. The results indicate that (i) convective heat transfer coefficients have to be modified due to strongly varying plasma properties; (ii) vaporization, defined as a mass transfer process corresponding to particle surface temperatures below the boiling point, describes a different particle heating history than that of the evaporation process which, however, is not a critical control mechanism for interphase mass transfer of particles injected into thermal plasmas; (iii) particle heat transfer under noncontinuum conditions is governed by individual contributions from the species in the plasma (electrons, ions, neutral species) and by particle charging effects.